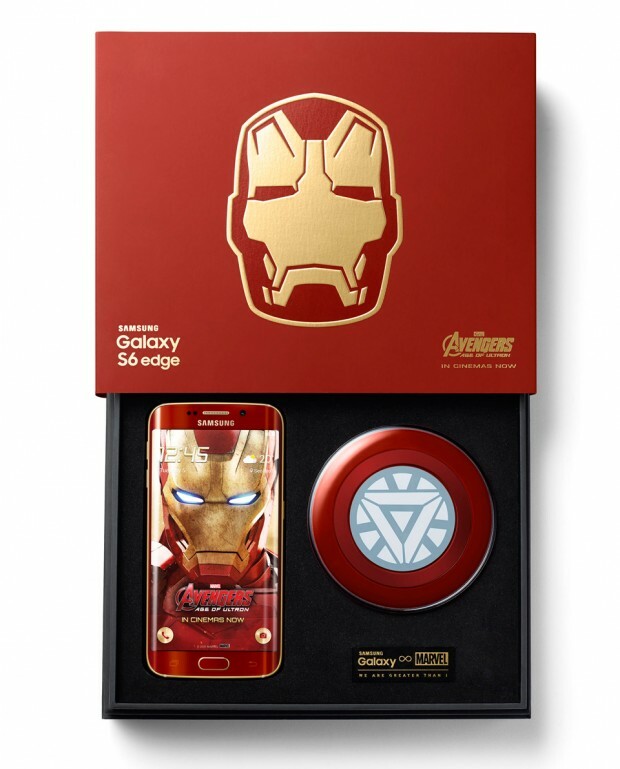 Late last May Samsung unveiled its limited edition Galaxy S6 Edge Iron Man Edition. As far as the specs or any practical features go, it’s the exact same thing as the vanilla S6 Edge. 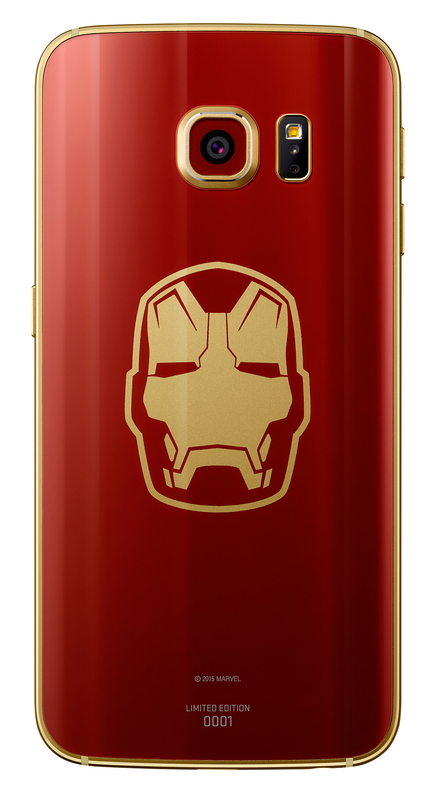 What sets it apart is its crimson and gold case that has an Iron Man helmet at the back, a wireless charger that looks like the arc reactor, a box with a metal Iron Man helmet on it and a pre-installed Iron Man theme. 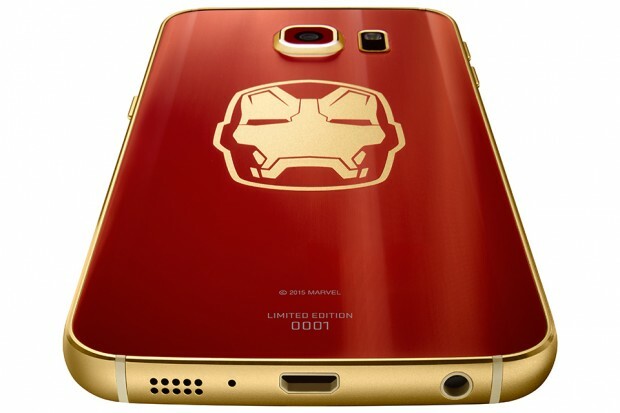 Each phone is also marked with its production number. 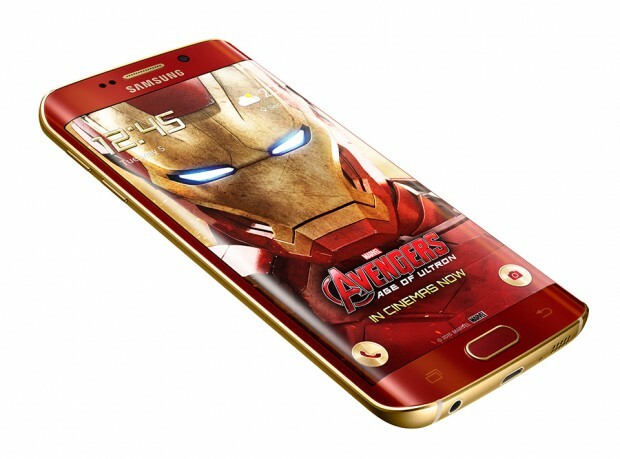 Aside from its limited number, the phone is officially available only in Hong Kong, China and South Korea, and it was offered for ~$1080 (USD) in Samsung’s home country. You can bet many of those phones are being sold on eBay for several times that price. Luckily for Iron Man fans, three of YouTube’s most popular tech reporters are each giving away the ultra expensive collector’s item. The first one is MKBHD, whose video is above, as well as TLD and Unbox Therapy, whose videos are below. 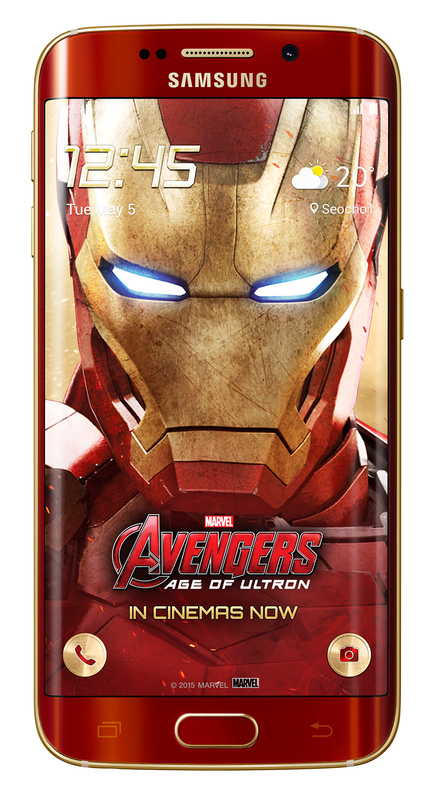 All you have to do to get a chance to win one of the three phones is to subscribe to all three YouTubers and leave a comment on the pages of these three videos. They’ll announce the winners on 6/12 on Twitter, so as of this writing you still have a couple of days left to join.